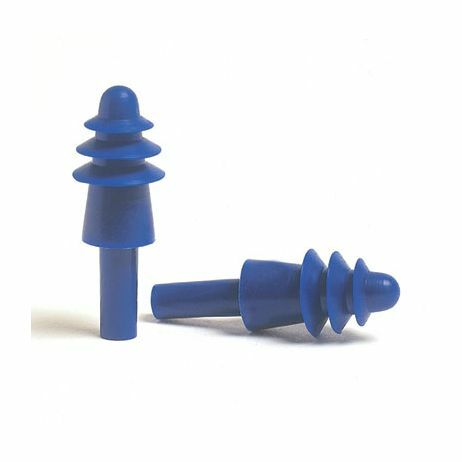 Howard Leight® AirSoft® Earplugs, Uncorded - 100PR/BX Uncorded. Comes in a reusable case. NRR 27. Delivers optimal protection and increased long-term comfort. Advanced air pocket design features internal noise-blocking fins. Four-flange profile creates better seal in the ear canal. Less pressure in the ear canal eliminates that “plugged up” feeling. 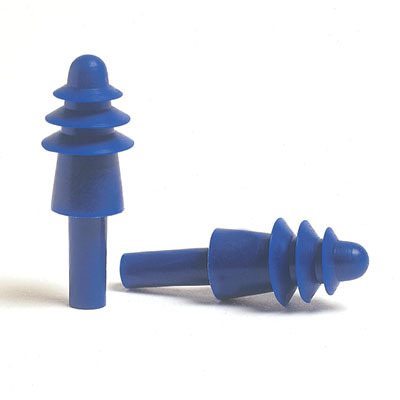 Rounded flanges fit better in the ear canal. Firm stem facilitates easy insertion and removal. Outstanding noise-blocking protection – highest attenuation in Multiple-Use.